Twitter has launched a new feature dubbed Moments that helps users find “the best of Twitter”.The feature unveiled on Tuesday showcases top stories being discussed, regardless of who users follow, the company said. It can be found by tapping a lightning bolt icon on the website or mobile app. The feature allows users to select a topic then swipe through “highlights”, including images, auto-playing videos, Vines and GIFs. Moments links users to the latest in “news and fluffy trends” and will update throughout the day, Twitter said in a news release. Users quickly compared Moments to Snapchat’s Live Stories feature, which curated stream of users Snaps from locations and events. Others appeared displeased with the new Moments notification, which only disappears after all of the latest content has been viewed. “I hate this new moments thing on twitter cause I keep thinking I have a notification,” one user tweeted. 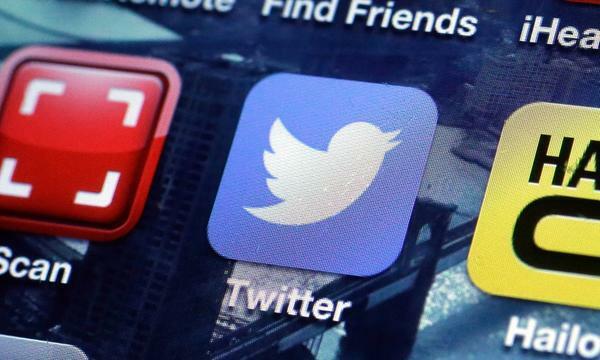 The feature is currently available to US users only, but Twitter plans to roll it out worldwide in the coming weeks and months. The launch comes a day after Twitter co-founder Jack Dorsey was brought back for a second stint as the US tech company’s chief executive. There are now more than 300 million users of the short messaging service but growth has slowed, frustrating investors, even as people spend more time online, particularly on their smartphones. Facebook by comparison has 1.5 billion people on its online social network and even its photo-sharing application, Instagram, has surpassed Twitter in size.